falling off even in the widest driving. printing your logo or company name on the pad. 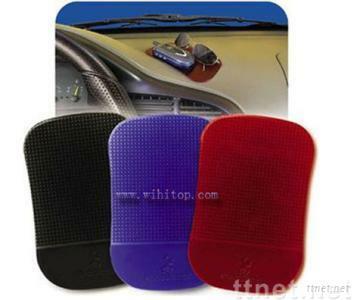 Auto Parts & Transportation, Car Interior Accessories, Car Interior Accessories/n.e.s.